Flying with an infant. Not a new parent’s idea of fun, right? The good news: it’s probably the easiest time to fly with your child, since their main activities involve eating and sleeping. I took the first flight with my daughter when she was 4 weeks old — from Paris to San Francisco — and I’ll admit I was a nervous wreck before. In fact, I think I was more worried about the long flight than I was about the labor! 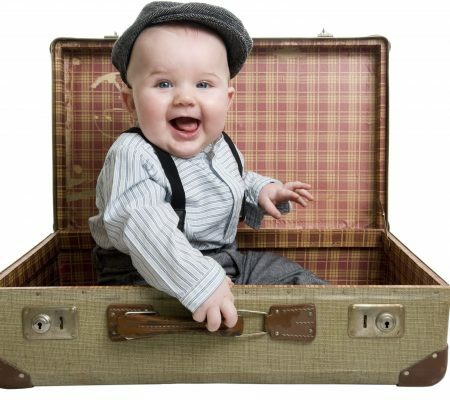 To help out other traveling parents, I reached out to longtime flight attendants to create a definitive list of tips for flying with an infant.